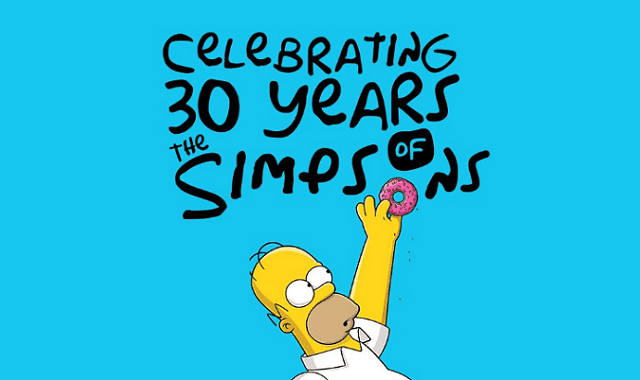 Celebrating 30 Years of the Simpsons #Infographic ~ Visualistan '+g+"
It’s amazing to think that The Simpson family have been in our lives for over 30 years. Our infographic takes you through the entire history of the show from when it began as a series of one-minute shorts on The Tracey Ullman Show to earning $13 billion in franchise revenue. Did you know that Krusty the Clown was originally going to be revealed as Homer? Find out more in the infographic now.